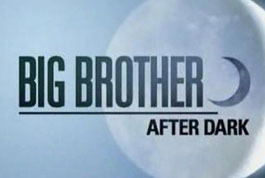 As we previously reported, Big Brother 15 will premiere June 26th, 2013 on CBS. Casting and auditions for Big Brother 15 has officially begun and several open casting calls have been announced.If you think you have what it takes to be a contestant on Big Brother this summer, submit an application online or make an appearance at an open casting call. 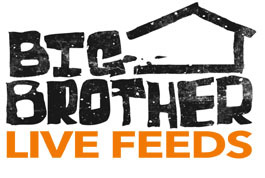 Follow @wlbb on Twitter for the most up-to-date Big Brother 15 news!